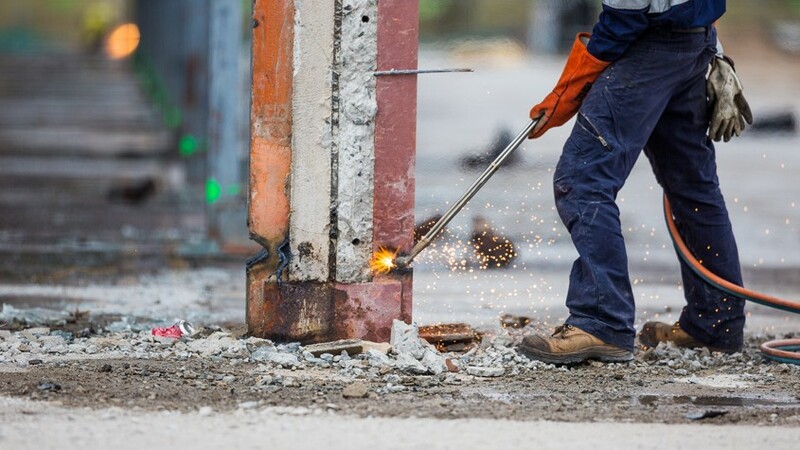 Liberty Industrial carried out the Central Precinct Munitions Factories demolition project for Lend Lease. 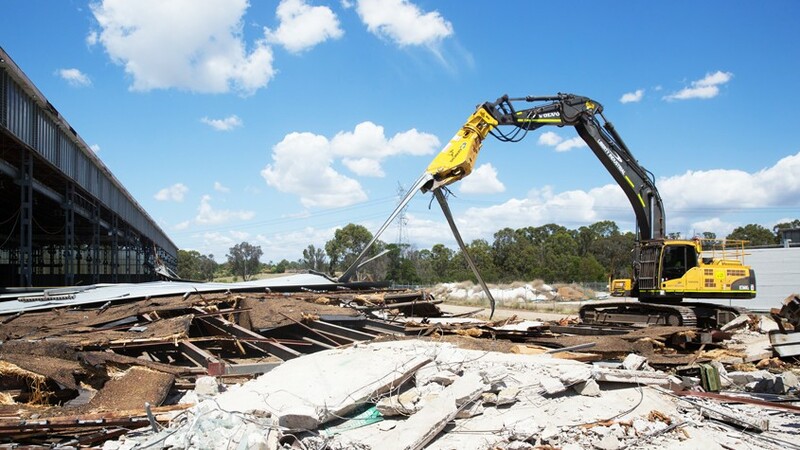 The project involved the demolition of two large munitions factories and ancillary building structures, and the removal and disposal of all inground infrastructure including concrete floors, roads, hard stand areas, footings and services. 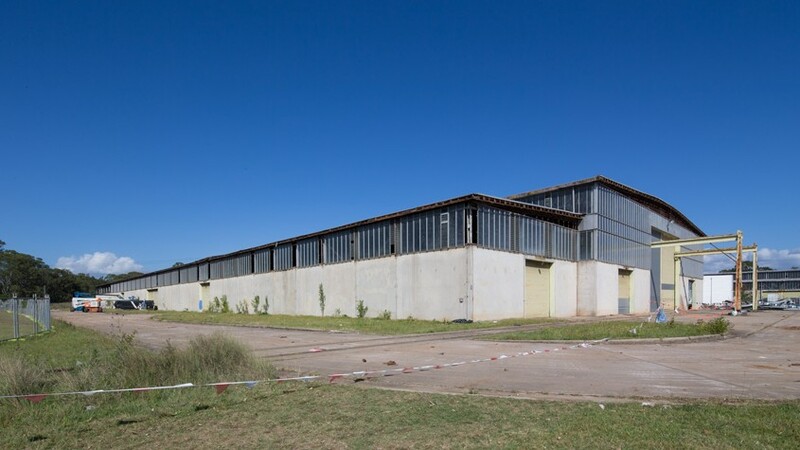 The works included the removal of significant volumes of friable and bonded asbestos from the bitumen membrane beneath the metal roof and careful planning mitigated the risks associated with the potential for interaction with live munitions. 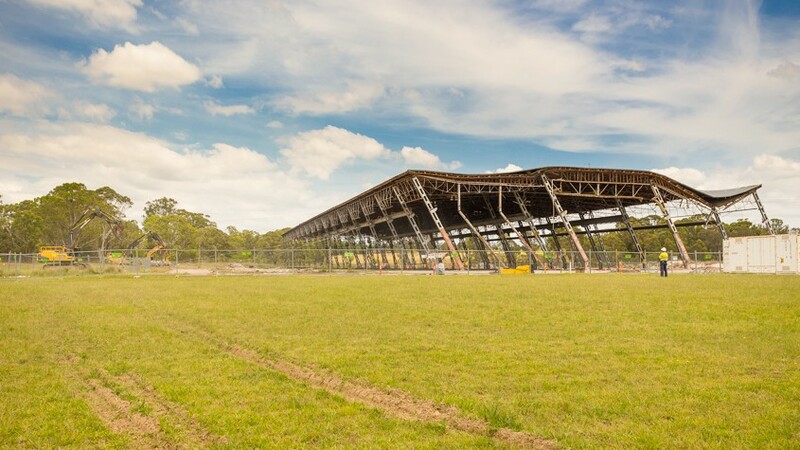 Liberty Industrial developed an alternative demolition methodology for the collapse of the two large munitions warehouse structures resulting in benefits to the project program and greatly reducing exposure to working at heights, which significantly minimised the safety risks involved with carrying out the works.